We carry a large variety of flooring. Sort through the diverse styles, types and manufactures. If you cant find what your looking for we’ll find it for you. 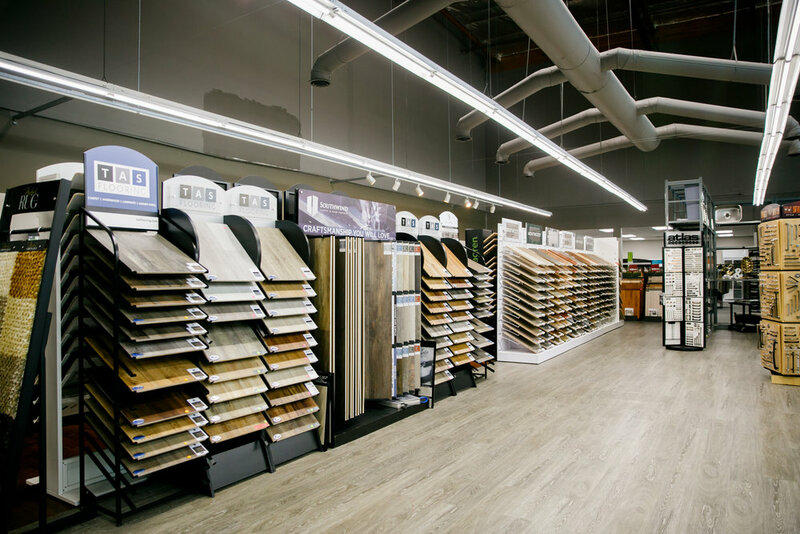 Our team is here to help you find and choose the best flooring for your project. We also have a list of qualified installers that would be more then happy to come give you an estimate. Stop by or call for more info. Give us some details on the project, what type of flooring are you looking for? Our team has done its research through the years and has brought on a few lines of cabinets to fit every setting. Our semi custom pre-fab line is perfect for the new DIY cabinet enthusiast and the professional installer/contractor who is looking for an economical sound product that holds it stylish look and stays fashionable. Our custom line is limited by only your imagination. Come on in and let your creative genius flourish! This line allows you to put your personal touch on projects that make it the one and only environment of its kind. 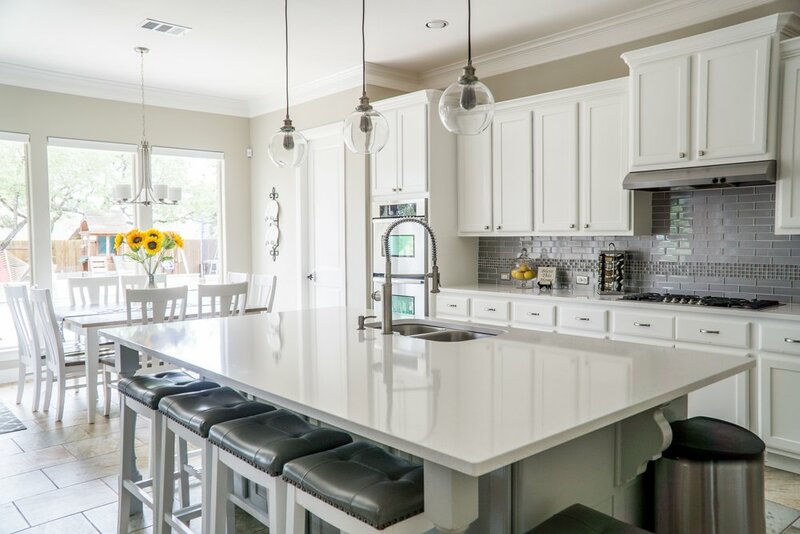 Kitchens, pantries, baths, laundry rooms and offices, we have the right cabinets for you. Give us some details on the project, what type of cabinets are you looking for? 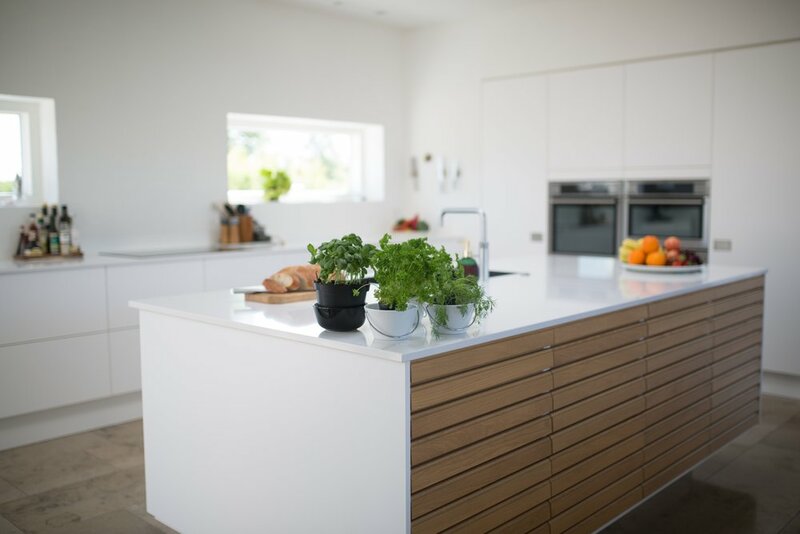 We Supply a wide range of solid surfaces. Natural stone or engineered we have what you’re looking for. Pricing for counter by the square foot and the slab, solutions for new development or cabinet face lifts! We are more than happy to get an estimate for you.